Yes, the CoolStream CarPro for BMW will work with the Nissan 2010 Versa. But you need to use the CableJive dockStubz+ 30-pin Charge Converter so that the iPod cable powers the CarPro. The CableJive dockStubz+ is available on Amazon. 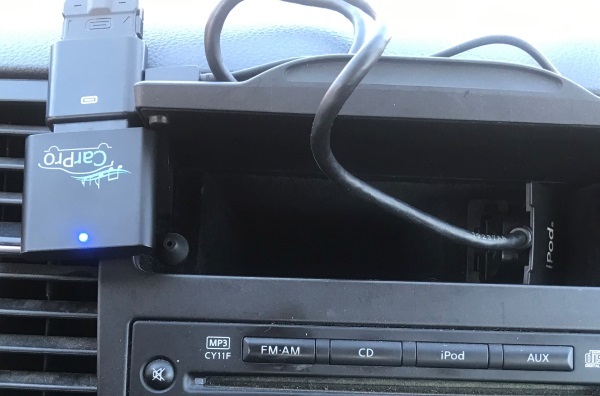 The CableJive dockStubz+ needs to be connected to both the 30 pin connector and to the Nissan 2010 Versa lighter socket by a micro USB cable. The CoolStream CarPro then goes on top of the CableJive. 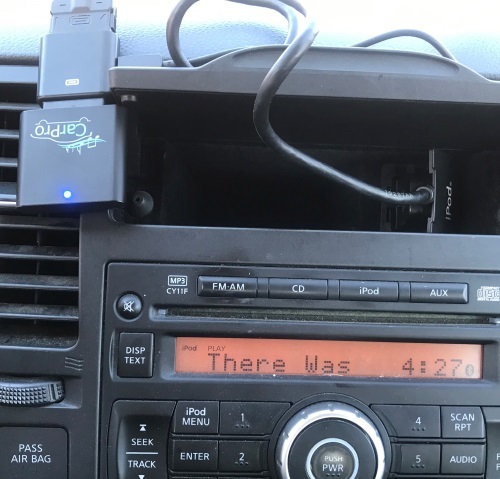 By using the CarPro and CableJive together, you will be able to stream music from your iPhone or Android to the Nissan 2010 Versa speakers. 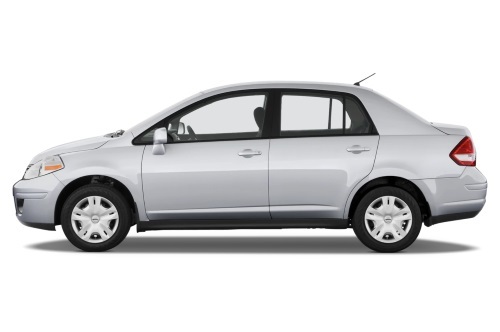 The CarPro works with the music controls on the steering wheel of the Nissan 2010 Versa. The CarPro will also display the music that you have downloaded and saved on your iPhone. Song Info for Music Saved on an iPhone will be displayed. Check out other vehicles compatible with the CarPro for BMW by clicking here.